Gum disease, also called “periodontitis” or “periodontal disease,” is a condition that involves inflammation and infection of the periodontium, or as most of us know it, the gums and bone that keep your teeth in place. 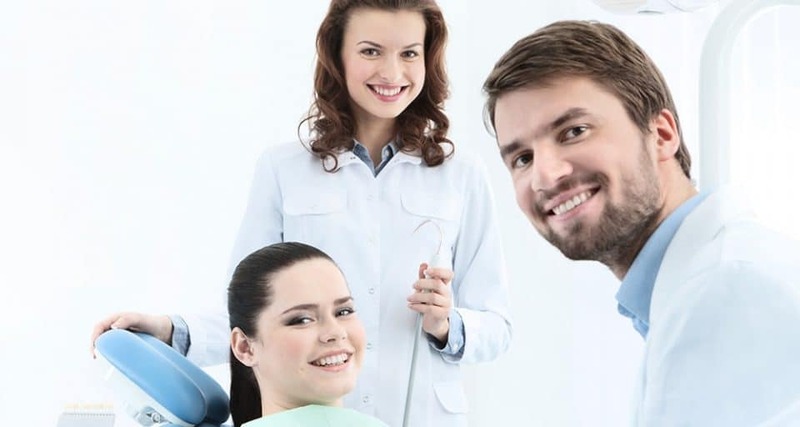 While a majority of people tend to think of their dental checkup as a chance to makes sure they’re free of cavities, a large focus of your dental provider is to ensure that there’s a healthy foundation to help your smile last as long as possible. Because periodontal disease is the most common cause of tooth loss, understanding the risks — and how to treat it — is the best way to prevent gum infections from popping up unexpectedly or getting out of hand. Gingivitis is the very first stage of gum disease. It’s a minor inflammatory response caused by exposure to bacteria. The best thing to do is to pay more attention to brushing and flossing to ensure all plaque is thoroughly removed at least twice a day. While gingivitis can usually be completely reversed within two weeks, active gum disease that has progressed to moderate or severe stages cannot. Why? Because calcified tartar has accumulated along the roots of teeth, which can’t be brushed or flossed away. These areas harbor live bacteria that fuel infection, causing gums to detach from the teeth and the bone around tooth roots to shrink away (resorb.) At this point, the next step is to have a deep cleaning performed with a dentist or hygienist. There’s a perception that periodontal disease only affects your smile. Unfortunately, it goes far deeper than that. Because gum infections are bacterial in nature and trigger an inflammatory response from your body, they can significantly impact your immune system and make it more difficult to address other health problems. Similarly, oral bacteria found in areas of gum disease have been found lodged inside of the cardiovascular system, brain, and lungs of people who have suffered from heart attacks, stroke, and pneumonia. Treating gum disease isn’t just about having healthier teeth, it’s for your overall health. Improving your gum health is a vital step to living a healthy, happy lifestyle. Like other types of dental diseases, periodontitis doesn’t go away on its own. 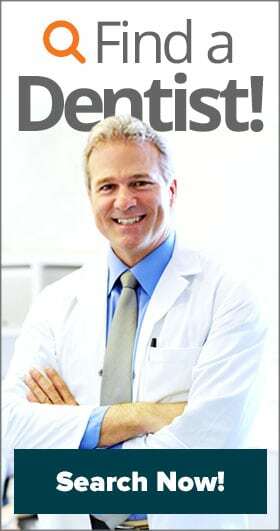 A dentist or hygienist will need to perform periodontal therapy to clean diseased areas and facilitate healing. Paired with routine maintenance visits and strong oral hygiene habits, the disease process can be stopped from progressing. Recognizing the symptoms of gum disease can help with diagnosing the infection earlier and getting access to treatment. Dentists diagnose periodontal disease by measuring the level of tissue attachment around each tooth. This is done in part by conducting a periodontal exam with a small probe and assessing X-rays to inspect bone levels. Unfortunately, individuals that smoke or use tobacco products often don’t experience the same extend of bleeding or swelling, due to the constriction of blood vessels in the area. Their gums may appear healthy from the outside, but during a periodontal assessment it’s likely that moderate to severe tissue destruction has taken place. Gum disease is the #1 cause of tooth loss in adults, making it an even greater oral health risk than tooth decay. Unfortunately, most people don’t realize their smile is in trouble until it’s too late. The best way to avoid gum disease is through great oral hygiene each day and routine preventive care appointments with a dentist every six months. If symptoms persist, it may be necessary to schedule dental cleanings more frequently or to see a specialist. 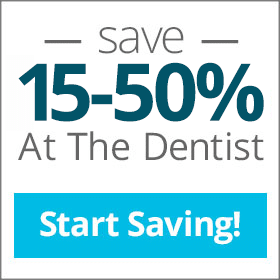 Save 15-50% off your dental care – including preventive and periodontal treatments – by joining an Aetna dental plan with Aetna Dental Offers today.